Plug-in electric vehicles are wonderful from a sustainability standpoint but not always practical, especially as it pertains to charging them. 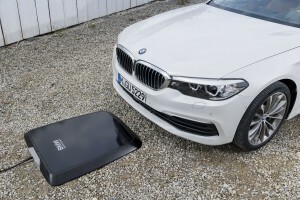 In an effort to ease some of these charging issues, BMW is bringing its Wireless Charging Pads to the United States, available for the company’s 530e iPerformance plug-in hybrid. 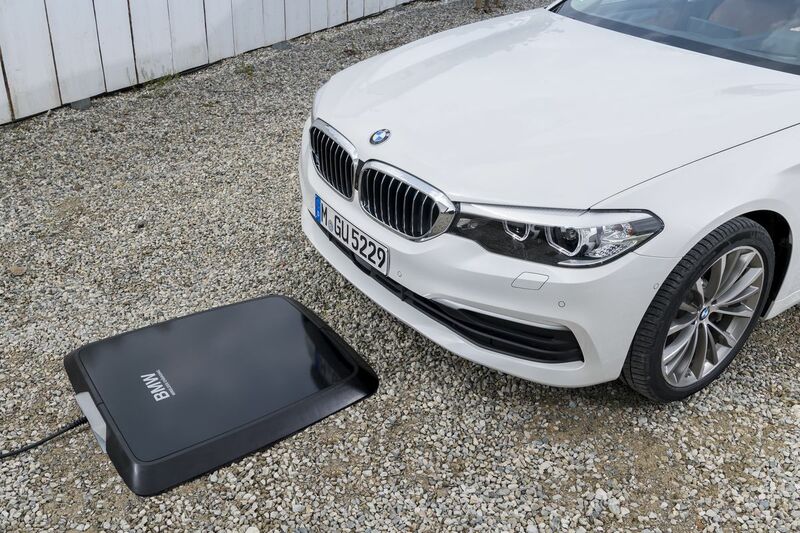 The charging pad, which is being utilized in Europe at the moment, uses an inductive cord built into the car to charge at 3.2kW per hour, which can charge the plug-in’s battery in three and a half hours from empty. Upon driving over the pad, the BMW infotainment system can detect it and ask the driver if charging is ready to commence. At the moment, the plan is for a limited US release in order to determine the best dealers to sell the device in the states as well as gauge demand. A successful result would bode well for the future of electric vehicles.